With the holidays upon us, plenty of people of people are looking to add a little sparkle to their party and everyday looks. If you are looking for that perfect sparkly piece, try looking a different hue. 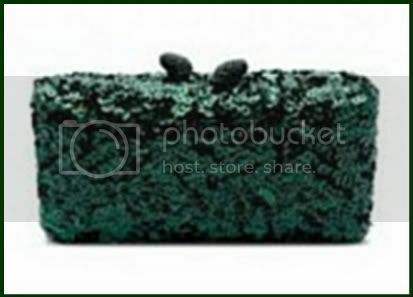 Green sequins are big this season. I love the color green and it's a fresh departure from the typical silver, gold, or black options. 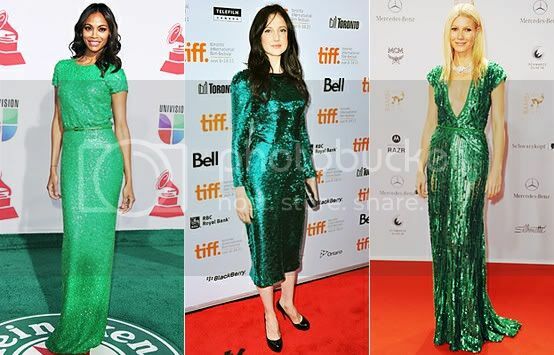 From olive to deep emerald, sequins look ahhhhmazing in any shade of green. If you are looking for the perfect piece, here are my pics. Want a subtle pop of color? Try a clutch, scarf, or gorgeous nail polish. So what do you think? 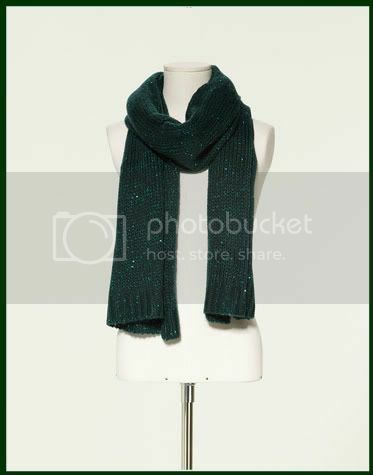 Are you ready to add some gorgeous green sparkle to your wardrobe?